We recently collaborated with a few taste makers, whose creativity, style, thoughtfulness of gifting and love of shopping local for quality gifts inspires us. Our first Guest Gift Curator is Lauren Polidoro. A Stratford local who has a career in Graphic Design, as well as her side business Flourish Calligraphy, creating stunning romantic calligraphy and stationary for the modern bride. We L O V E Lauren’s style aesthetic and equally love her gift selections she handpicked from Bradshaws. 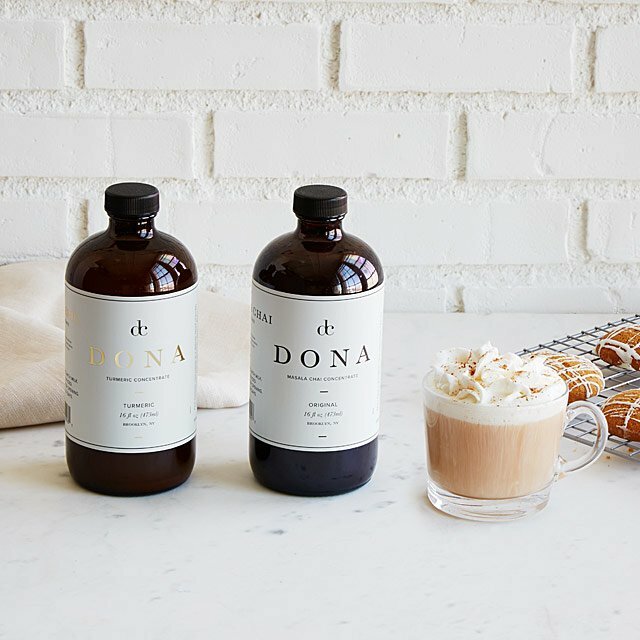 Dona Chai Concentrate one of our favourite new health focused brands at Bradshaws. Add a healthy punch to your lattes and more this season with the powerful antioxidants of Turmeric. Perfect gift to your sister, best friend, mother or the health nut on your list. 2. 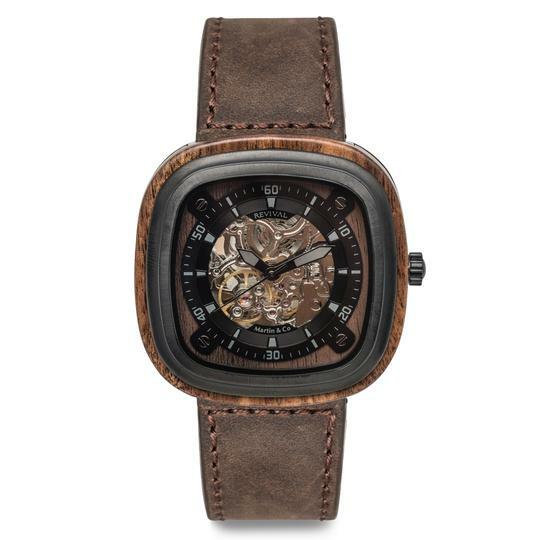 Revival by Martin and Co. Ignite KOA Watch. Revival by Martin and Co. Clarity watches are founded on the belief that each of us is unique and our style should be a reflection of that. They design handcrafted Eco friendly 100% reclaimed wood watches with premium materials at an affordable price in order to do a greater good. 3. Lauren’s gift picks for the husband or boyfriend. Our Grab Tree & Evelyn Moroccan Myrrh Shave Cream. 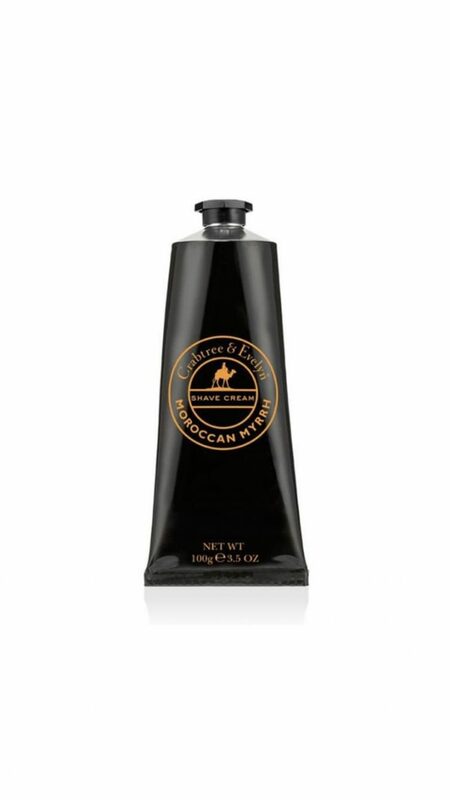 It creates a luxurious vitamin-E enriched lather for a close shave and smooth skin. Subtly infused with an exotic blend of myrrh, bergamot, cardamom and amber. Give the gift of soft lush kissable skin to the partner in your life. 4. 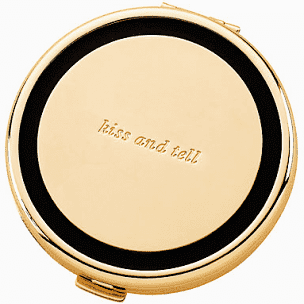 This pretty Holly Drive Compact Mirror by Kate Spade is the perfect size for your purse. With the cheeky script “kiss and tell” on the cover it is glamorous and witty all at once. Makes a great gift for your best gal pal or bridesmaids! 5. If you are looking for comfort and sophistication for your home, this is it! 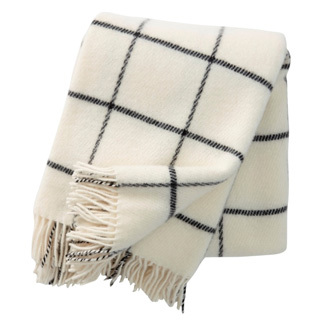 This generous, luxurious Klippan Throw is made from 100% lambs wool and is perfect for getting cozy on the couch, adding warmth to your bed or reading a book at the cottage. The Vinga pattern by Swedish designer Birgitta Bengtsson Bjork is classic and subtle, perfect for any room in the home. 6. All that glitters, all that shines, and all that smells festively beautiful. 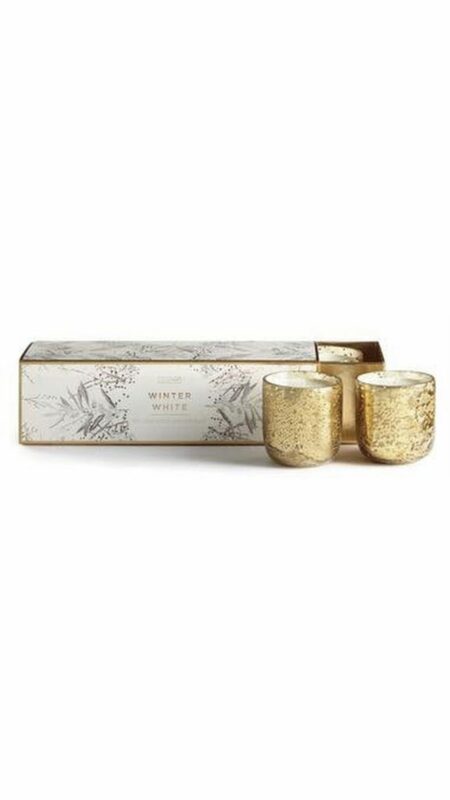 Fill your home with the beautiful scents of the holiday season, or gift the teacher, friend or hostess in your life. We have a selection of beautiful candles in store. 7. Have a Foodie on your list – well this is a fabulous gift! 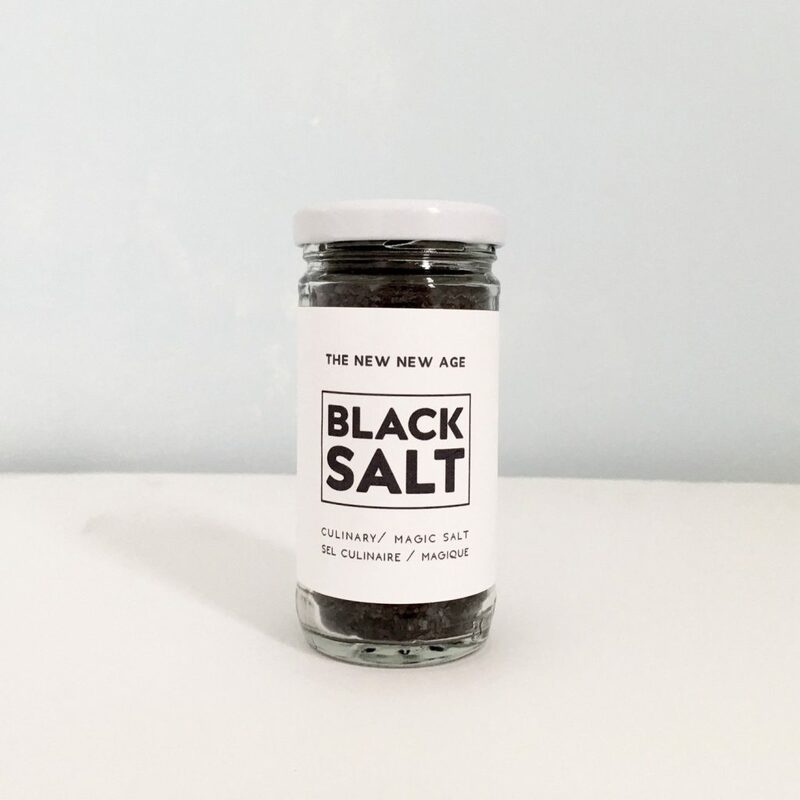 Our The New New Age Black Salt is Pink Himalayan salt + Smoked sea salt + Activated Charcoal + Sage. A charred and smokey finishing and ritual salt for protection from negativity, hexes & bad juju. 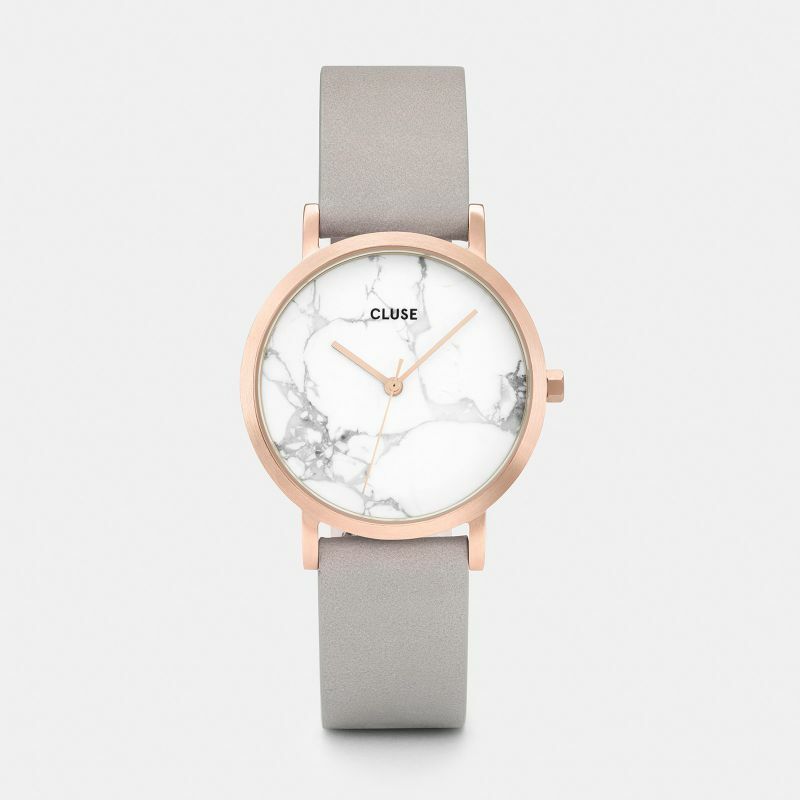 We have a stunning collection of modern, sleek watches from Cluse. There is something so striking and beautiful about simplicity and these watches are an absolute style statement. Shop our full collection in store. 9. 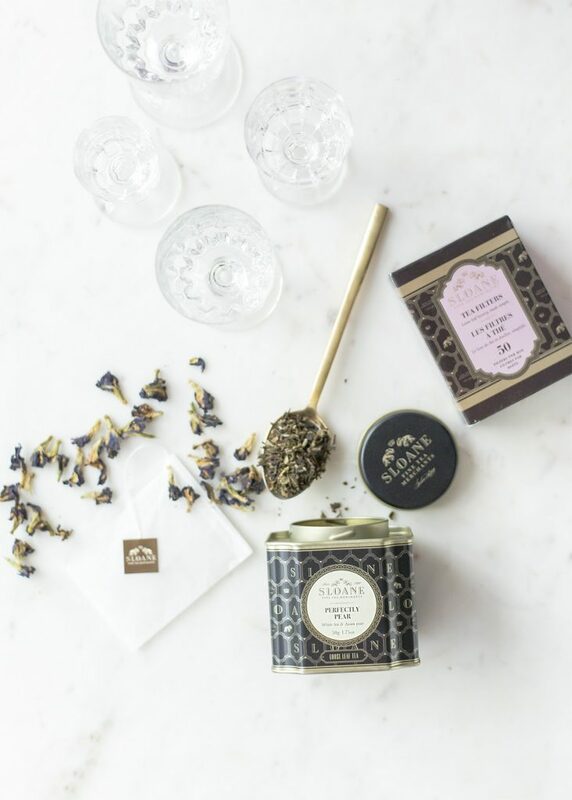 Our Perfectly Pear Sloane Tea is Lauren’s favourite. Made with Bai Mu Dan white tea from the Fujian proince of China paired perfectly with the sweet succulence of Asian pear. Beautiful medium bodied tea, that is fresh, with a subtle sweet and fruity linger. The perfect gift for anyone who loves a good cup of tea.